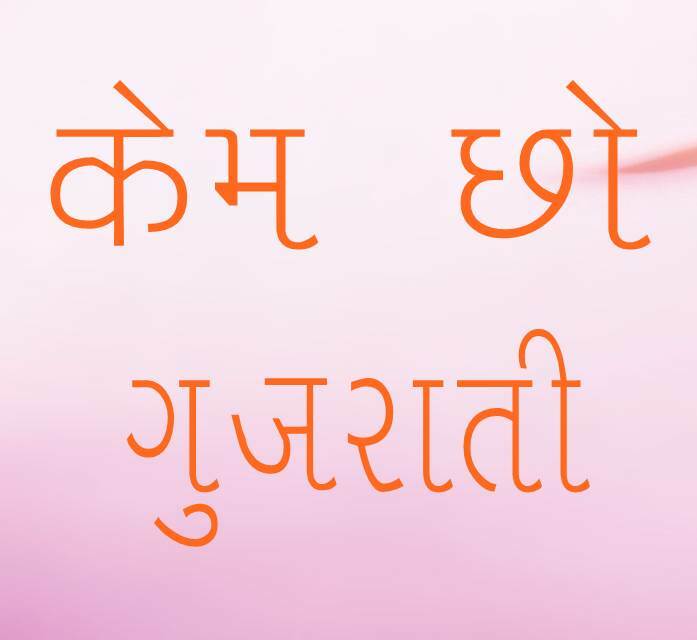 Creative Stand Alone Hindi font with Gujarati script effect. 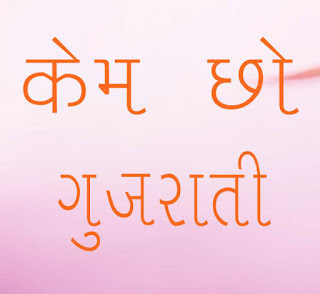 Hindi font with Gujarati script effect. This time I've found a Hindi font with another Indian language's script effect. As we already discussed Latin fonts with Devanagari and Arabic effect this time I have got a Devanagari font. In first sight this roundy font look like a more Gujarati font rather than a Hindi font. This font can be placed in the category of minimal fonts. Although there is quite similarity between Hindi and Gujarati letters but still there are a few letters which looks unfamiliar to each other. Many of this font's letters are without upper common line (sirorekha) which is the major and distinguish difference between these two languages. The specialty of this font is that this font looks simpler than other fonts which becomes more complex while converting to other scripts' effect. It is because of these two scrips Devanagari and Gujarati are almost similar looking scripts. So if you are looking for a Devanagari font which can reflect Gujarati culture and feel this font is for you. Font name is Liza and its not a new font but still quite rare in use. So if you want to give your texts a fabulous Gujarati effect you can use Liza font. Hi, I need Hindi font that looks like Arabic font. Can you please give a link. Font list is updated regularly, so stay connected for latest fonts. A lot of latin fonts are available with arabic effect but not in Devanagari, as soon as i find this font will upload here.